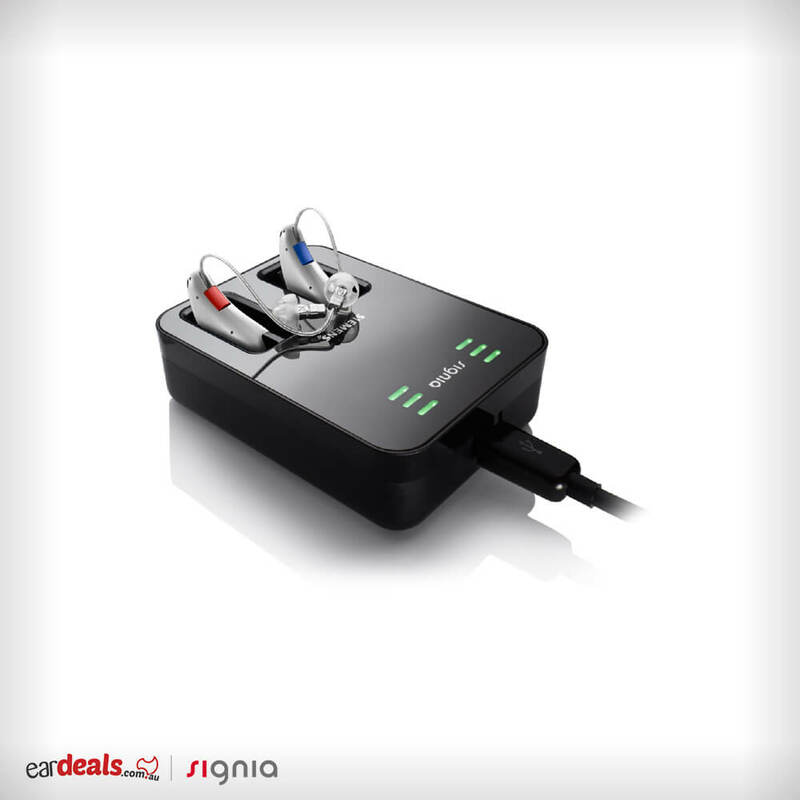 The Siemens Cellion inductive charger is unique to the Signia Cellion hearing aids. It is a sleek and compact charging unit delivering 24 hours of continuous use. Fast charging is only 4 hours for a full charge, and a 30-minute charge will provide 7 hours of use. The devices house some additional features, for example, LED indicators that display the level of charge at a distance on both hearing aids. The most outstanding feature aside the capability of fast charging is the devices ability to dehumidify the hearing aids – Scroll down to read more! 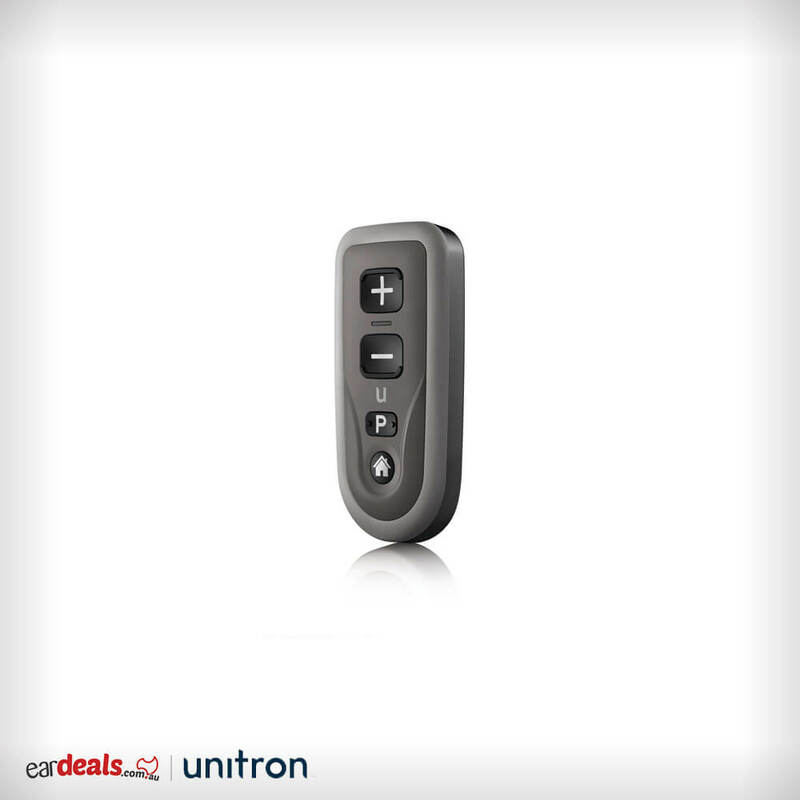 The Phonak ComPilot Air II is a stylish clip on audio streamer developed with Bluetooth technology allowing the device to connect to your hearing aids. 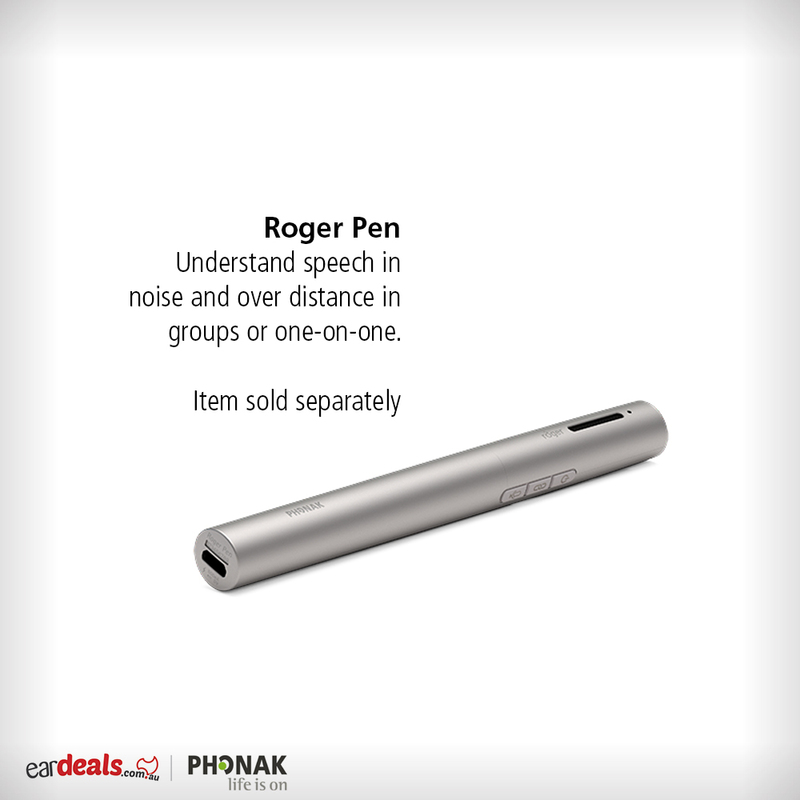 The device also supports wireless connectivity to both mobile phones and diverse audio sources. 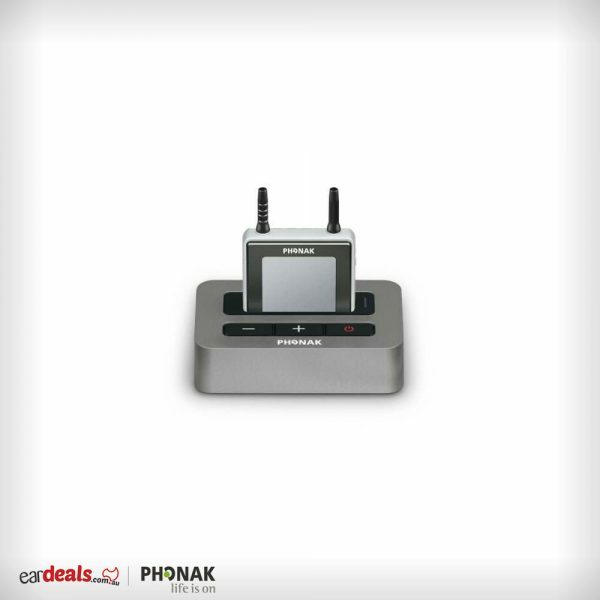 The Phonak ComPilot Air II may be used in conjunction with the Phonak TV Link II or the Phonak RemoteMic. 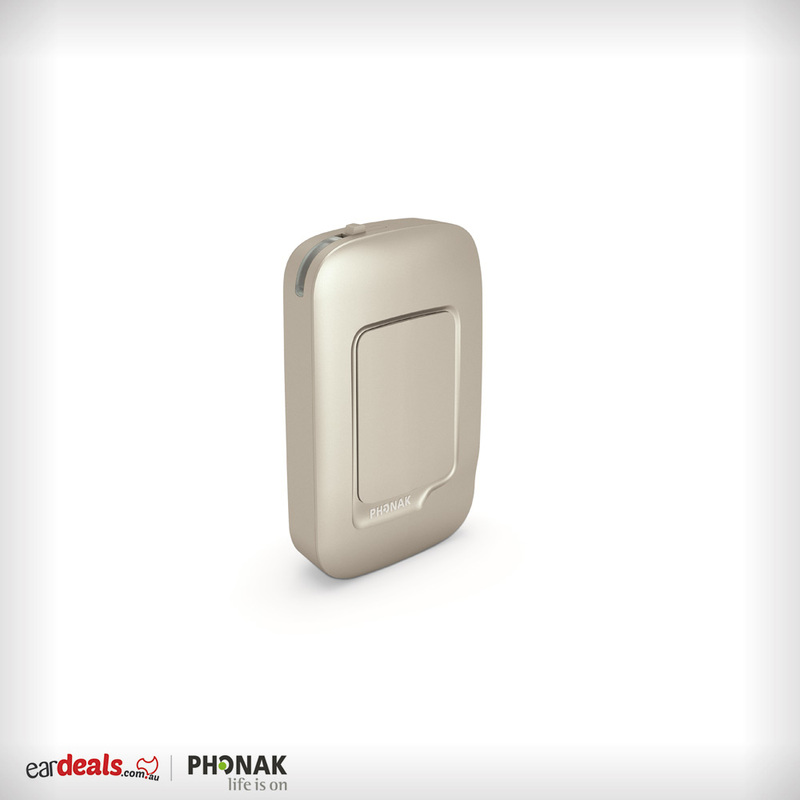 The device connects to all Bluetooth enabled mobile phones or tablets wirelessly and is great for hands-free car phone use. The Phonak ComPilot Air II is also connectable to desktop and laptop computers for IP telephony. For example, Skype calls.